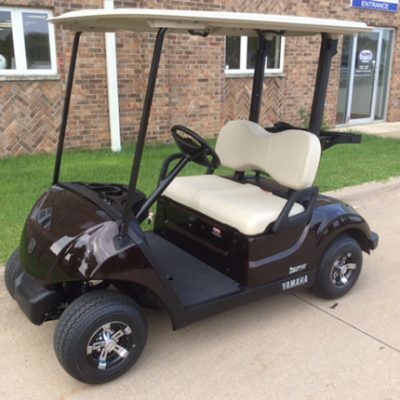 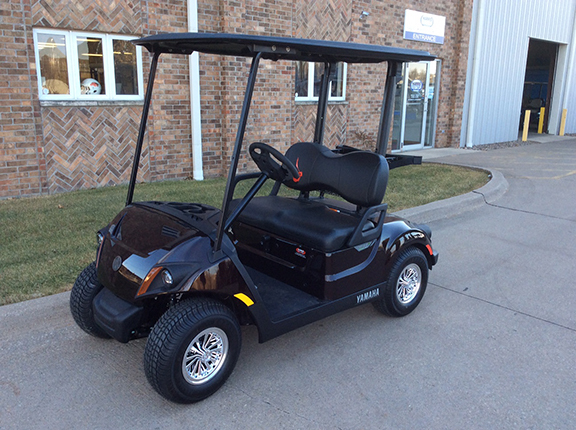 With a rich brown metallic body, this 2019 Yamaha EFI PTV golf car has a great look! 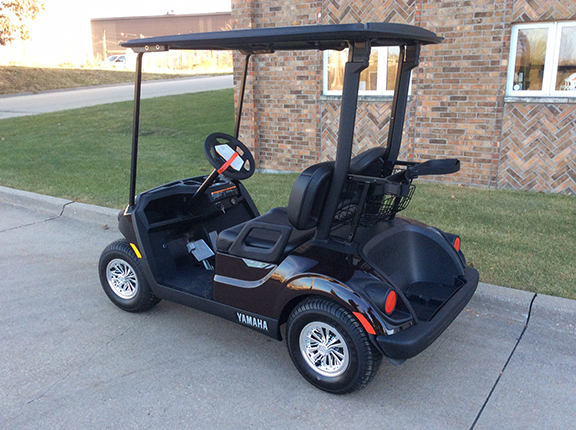 A great ride with a black molded canopy top, molded black seats and 10″ chrome wheel covers. 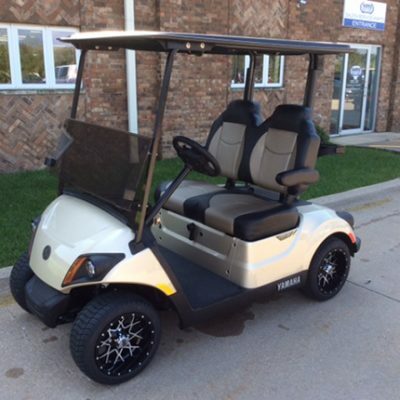 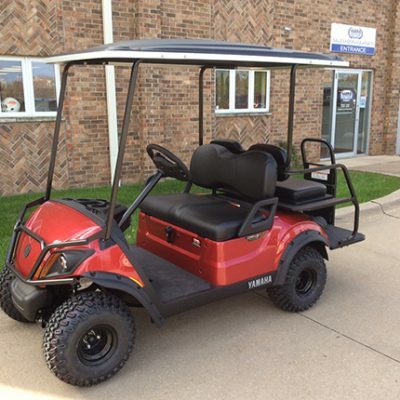 You will want to check this one out at Harris Golf Cars!